Don't let the 'compact' in compact utility tractor scare you away from experiencing some of the most powerful and versatile tractors on the market. Take a look at some of the options Virginia Tractor has available for your farm, home, and work solutions. The 1025R is what happens when customers talk and John Deere listens. 4WD, cruise control, adjustable seating, and power steering come standard, providing you with excellent maneuverability in all types of Virginia weather and terrain conditions. With 23 different attachments - like the AutoConnect Mid Mowers, box blades, loaders, rotary cutters, and sprayers - available for the 1025R and 1023E, there's no job you can't tackle. 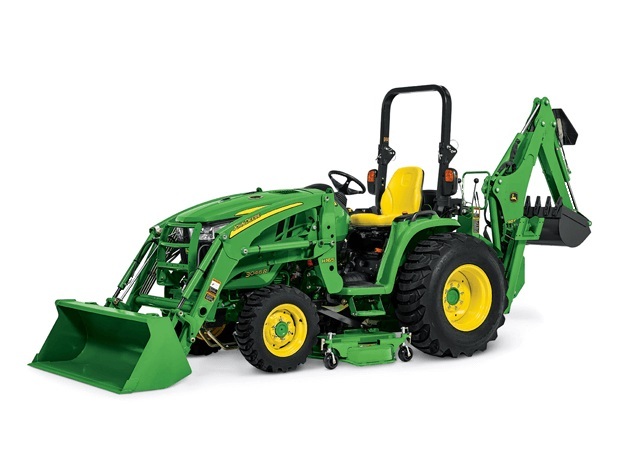 Our John Deere 3 Series Compact Utility Tractors tackle tasks like digging, loading, tilling, and mowing. The 3 Series CUTs go above and beyond in every way, from the ground up. 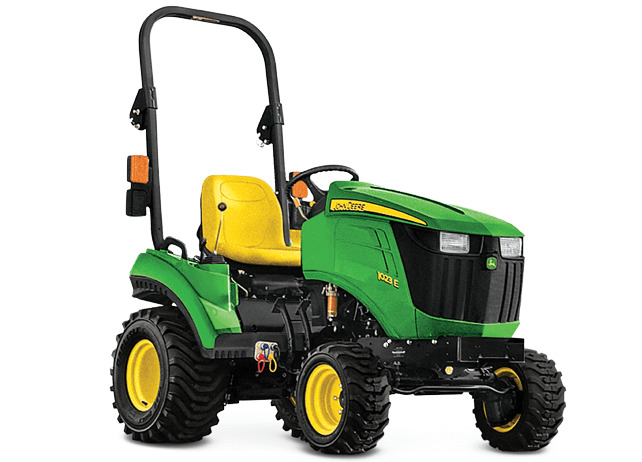 The 3E Series provides more power and features than all other standard tractors in its class. The 3R Series comes standard with an entire suite of advanced features like 4WD, a digital performance tracking system, and LoadMatch. As always, a wide selection of attachments and implements are available to allow you to knock out chores as efficiently as possible. 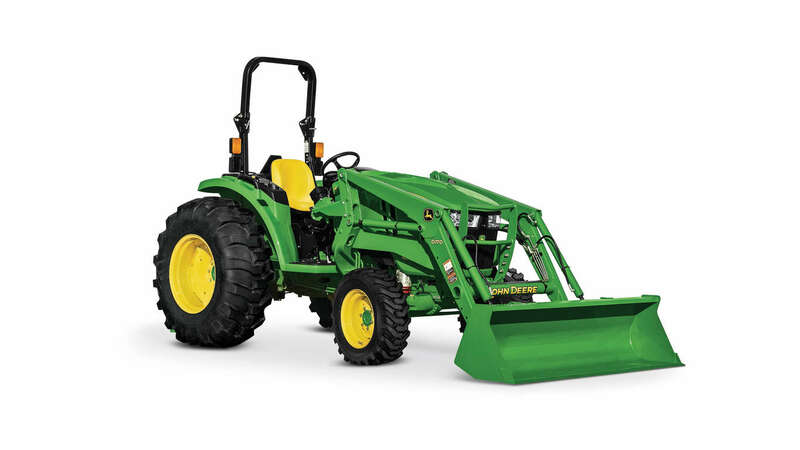 The John Deere 4 Series tractor is one of the more popular in the field. These tractors are loaded with state-of-the-art technology and class-leading features you won’t experience elsewhere. The 4M Series provides all the excellent features of a 3 series, added with the power and control of a full-blown farm tractor. The 4M tractors have a 4WD, a 4-cylinder diesel engine, an eHydro transmission, and an easy-to-use control console. The 4R Series goes next level with control and comfort. The premium models come standard with a slew of intelligent features making it easy to work 24/7.